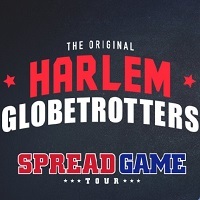 The Harlem Globetrotters will return to the UK in April and May next year. 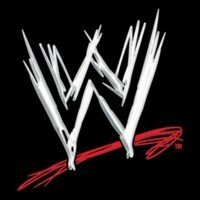 WWE Live returns to UK shores with a full tour in May. 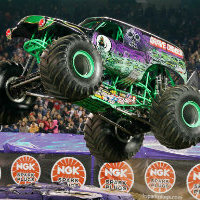 Monster Jam will head to Manchester, Coventry and Cardiff next year. 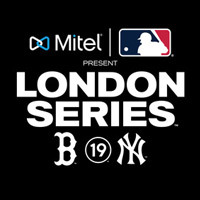 New York Yankees will play Boston Red Sox at the London Stadium on June 29 and 30 as part of the London Series. 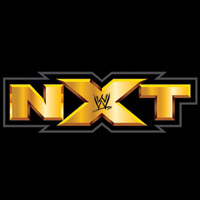 WWE NXT heads to Glasgow, Download Festival and Plymouth in 2019. 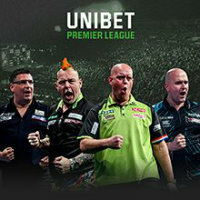 The 2019 Premier League Darts play-offs will tour the UK next year, with the final hitting the O2 Arena on May 23. 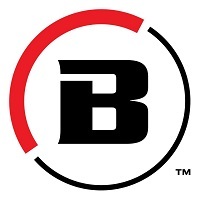 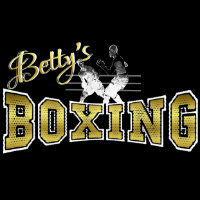 Bellator MMA returns to Wembley SSE Arena in June with Mousasi Vs Lovato Jr.
Betty’s Boxing have announced a show at London’s Indigo at the O2 venue in May. 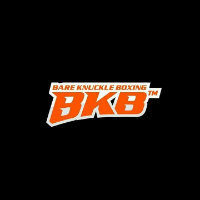 BKB will bring it’s bare knuckle boxing event to Londons Indigo at the O2 this June.